Sitting still on a carpet is a task that many adults, myself included would find very difficult, so consider how long the children need to be sat for and how realistic it is to be expect them not to move. The whole class, including those who can manage to sit still would benefit from moving their arms and stretching at least every 5-10 minutes. Good luck, practise patience and perseverance with anything new you are trying. Does this sound familiar… I’ve had a few conversations with teachers this week about children in their class who are producing very little or no work. There may be several possible reasons for this behaviour including children being worried about making mistakes and getting things wrong. If if a child doesn’t actually put anything on the paper then they can’t be told off for getting it wrong or making a mistake. This behaviour can be perceived as being lazy or not bothered. However, it may also due to anxiety. We are only two weeks in to the new school year and children are having to adjust to being back at school, being in a different class and in the majority of cases with a new teacher. For some children managing all this can be incredibly difficult and cause high levels of anxiety. They are still getting to know your expectations and how you respond to certain situations including what will happen if they get something wrong or make a mistake. If you have a child in your class who appears to be avoiding starting working or is not producing much work it may be useful to acknowledge this by talking to the whole class and saying “We are still getting to know each other and this can feel hard because you may not know what to expect from me. Some children may be worried about what I will do if they get something wrong or make a mistake but everyone makes mistakes and gets things wrong sometimes I make mistakes and have to do things again and but that’s how we learn” . It can also be helpful to share a story of a mistake you made, how you felt and what you did. This not only provides permission but also models perseverance. This week in school involves a transition morning or day for many children. I posted this article a year ago about transition and have added some new strategies for you to try this week. Some children find any change extremely difficult as it can evoke feelings of loss, anxiety and uncertainty. 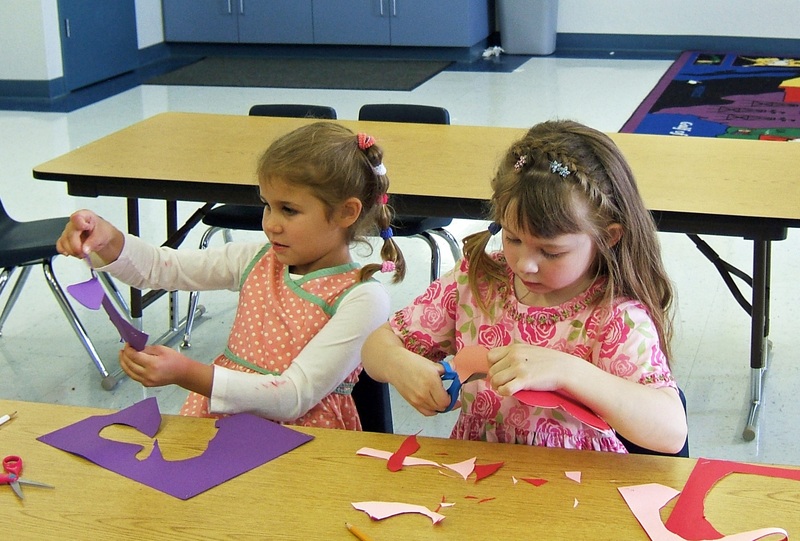 It is useful therefore that children’s transitions to new classes are managed with patience and understanding. For a child who has experienced many changes and uncertainty in their life outside of school, the transition to a new class and new teacher can be overwhelming. Children have to adapt to a new relationship, maybe a different way of working and a new class room environment, all at the end of spending six weeks away from school. The move from nursery to reception and from reception to year one is enormous for young children and can create many anxieties. It is beneficial if children are given plenty of notice about this and if there can be several visits to their new class and opportunities to spend time with their new teacher. The more time that can be allocated to this before the summer holiday, the easier the transition and settling in process will be on their return to school. Talk to your class and encourage them to identify and discuss any significant differences e.g. different playground, different break or lunchtime or furniture being in different places. Discuss how change can be difficult and talking about it can help. Encourage each child to make a list of adults in school they can talk to and approach for help if they need it. This is particularly important for children moving from key stage 1 to key stage 2, as they may no be as familiar with the staff. Ensure each child has at least two people on their list. Keep the lists and explain that you will give them out to the on the first day back in September. This really helps children who feel overwhelmed and find it difficult to think about who they can talk to. “Sometimes it can feel really hard when we have to leave a teacher that we know really well and go to a new classroom and start getting to know a teacher again”. You may also find this free resource on transition useful. This short story illustrates the power of acknowledging, naming and describing feelings for children. 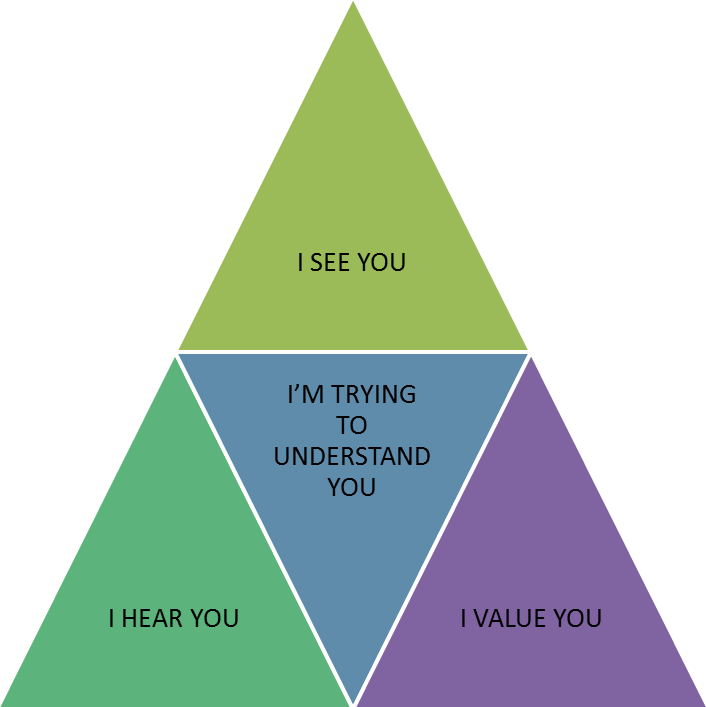 We all need to feel seen, heard, valued and understood. Sadly for some of our children this may not always happen on a regular basis at home, resulting in them showing us through their behaviour at school that this is what they need. The child that we often refer to as an attention seeking is actually attention needing. We can help the child and make our lives much easier by giving the child some of the attention they badly need through simple strategies. 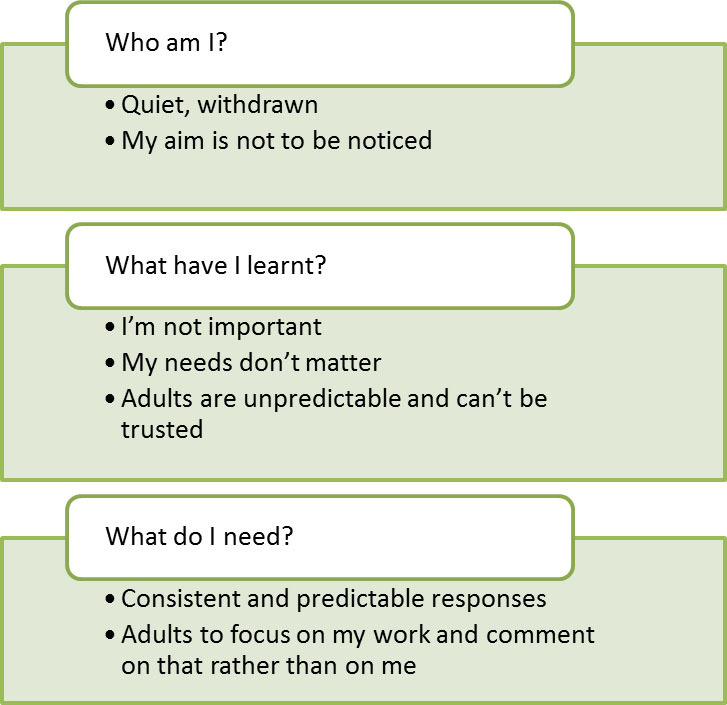 Strategies like this are very effective at helping children to practice self regulation and impulse control by giving them the sense that their needs have been recognised and that they are being seen and heard. I have been really aware this week that there is a lot of uncertainty and change in routine In schools. One minute children are in class doing numeracy the next they are in the hall practising their performance. In the schools I’ve been working in teachers are having lesson observations and writing reports. It is also the time of year when children start wondering who their next teacher will be and teachers may also be wondering which year group and class they will have in September. All of this can create lots of stress and anxiety for school staff and children, especially those who may live with lots of change and uncertainty in their lives outside of school. You may have children in your class who are finding the change of routine difficult, have perhaps become more unsettled or their behaviour has changed in other ways. They may be trying to tell you that they are struggling with this, try some of the suggested examples to see if it helps.